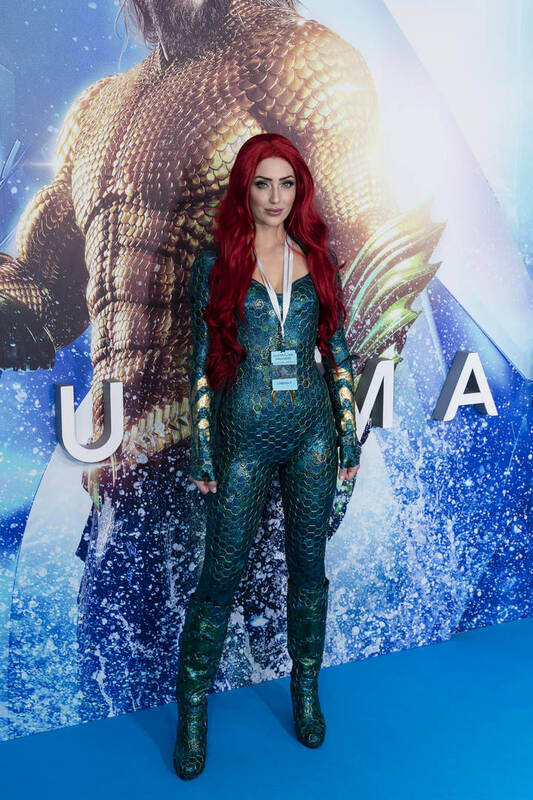 Given the success of the original, it shouldn't come as a surprise that a sequel to Aquaman has officially been confirmed. DC Studios rarely finds success this big so now that they've got themselves another proven draw, they're planning on milking the series as much as they can. 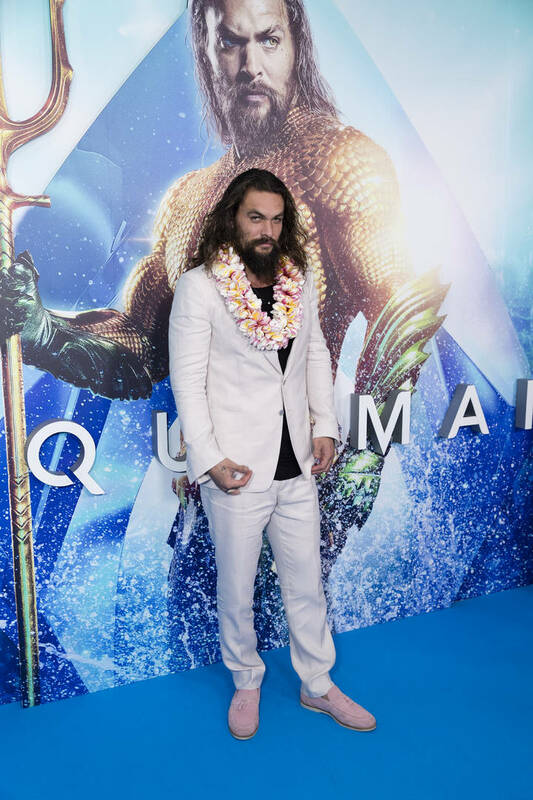 Just a few days after announcing that a "horror-tinged" spin-off would soon go into production, The Hollywood Reporter notes that a sequel to Aquaman has been given the green light.